Veterinarian Brian Voortman and Caldwell Night Rodeo board vice-president Rick Foster discuss the festivities at the Caldwell Night Rodeo with Idaho Matters on Friday, August 17, 2018. 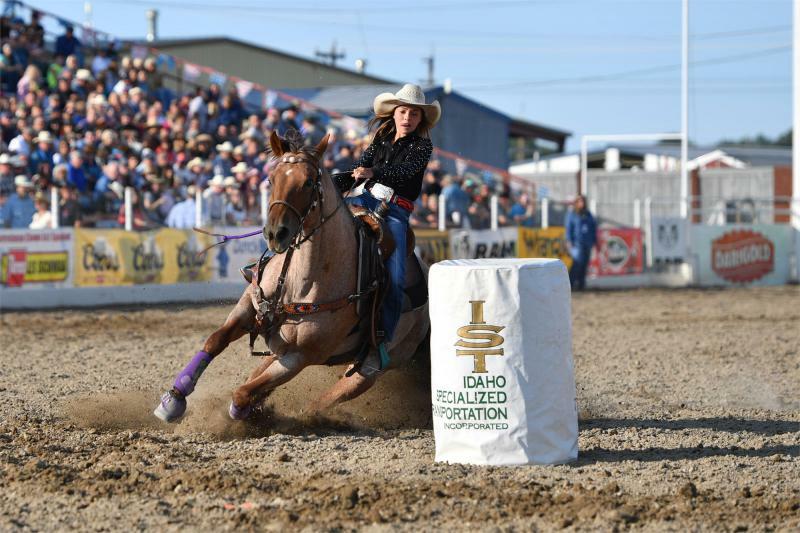 The 84th Caldwell Night Rodeo began on Tuesday and runs through Saturday. We check in with the events and festivities. 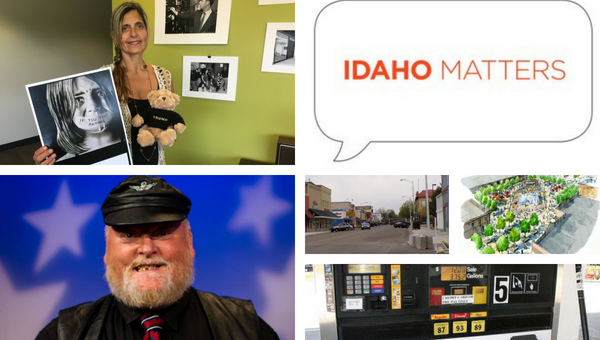 Caldwell mayor Garret Nancolas talks about downtown revitalization and the opening of the Indian Creek Plaza with Idaho Matters on Wednesday, July 11, 2018. The long awaited Indian Creek Plaza opens in downtown Caldwell. 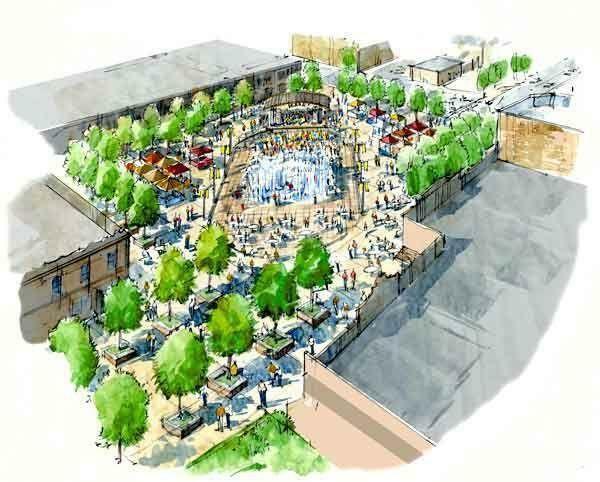 The multi-purpose plaza will serve as a concert venue, a festival space and will facilitate further development in Caldwell's downtown corridor. We speak with Caldwell mayor Garrett Nancolas about the plaza's debut. 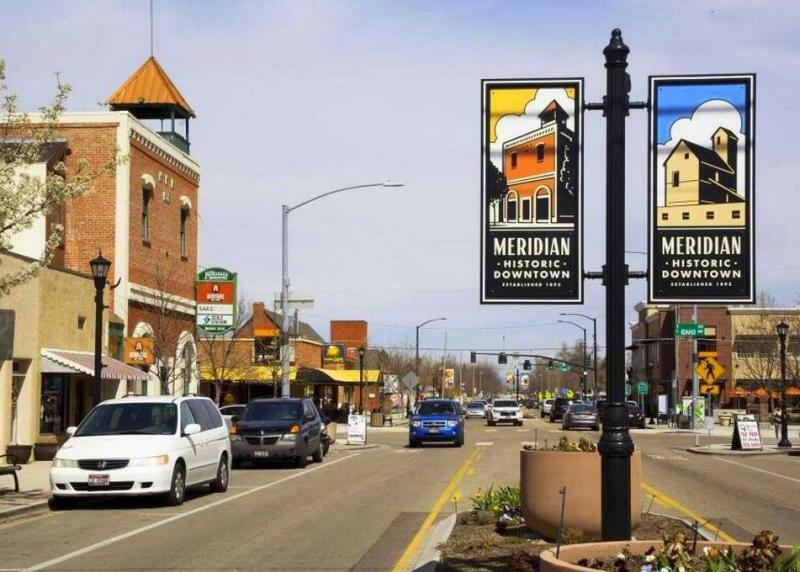 One Idaho town is among the fastest-growing communities in the nation. That’s just one finding in the latest release of data from the U.S. Census Bureau. FitOne executive director Eric Stride and Leigh Peebles, principal of Lewis and Clark Elementary in Caldwell, talk about using exercise to improve grades with Idaho Matters on Monday, May 14, 2018. St. Luke's is partnering with schools throughout Idaho to promote healthy lifestyles through walking. 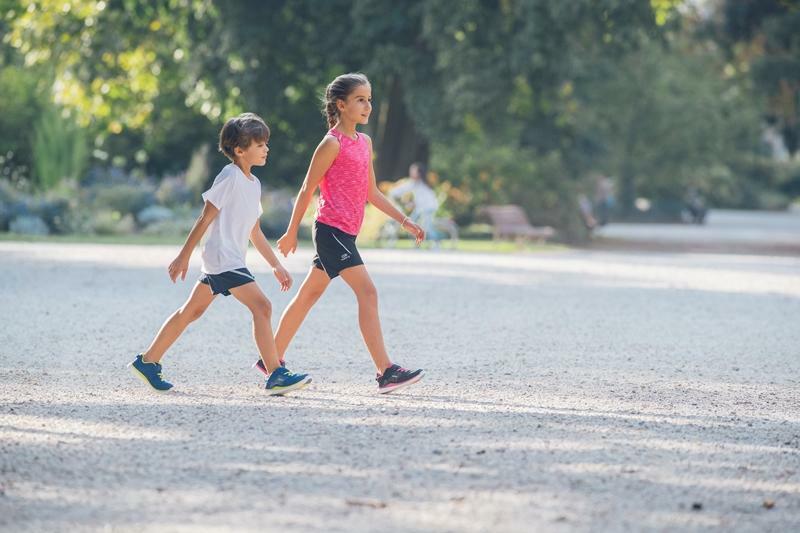 The FitOne Boise program provides walking tracks for schools and programs to make exercise fun. Idaho Matters spoke with FitOne executive director Eric Stride and Leigh Peebles, principal of Lewis and Clark Elementary in Caldwell about how healthy students make smart students. Caldwell Mayor Garret Nancolas discusses the downtown Indian Creek Plaza project with Idaho Matters on Thursday, May 10, 2018. While most municipalities in the Treasure Valley have been experiencing explosive growth, business in Caldwell's downtown corridor has been sluggish. 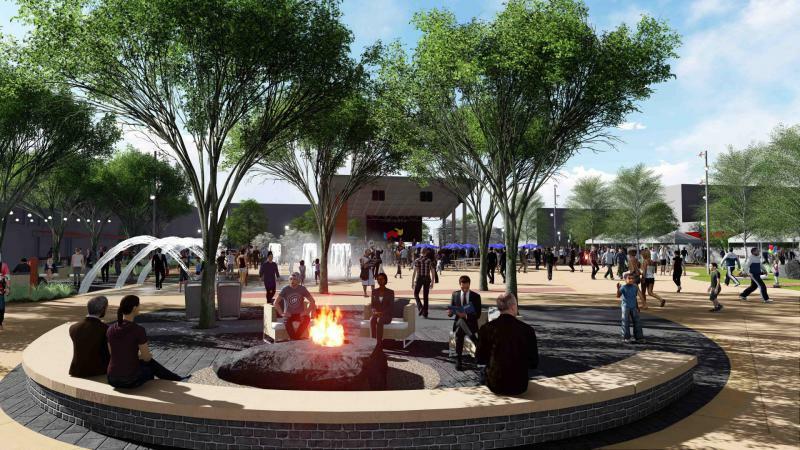 City officials are hoping to turn that trend around with the opening of Indian Creek Plaza, an events center that would host concerts, farmer's markets and other events. Caldwell Mayor Garret Nancolas discusses growth . . . Idaho gubernatorial candidates sound off . . . and we'll find out why the state's gas prices are so high . . .
Police in southwest Idaho have arrested a 30-year-old Boise man following a drive-by shooting in Caldwell. Police took Roberto Angel Ballesteros into custody on Tuesday evening at a hotel in Boise. Caldwell police say Ballesteros is a suspect in a drive-by shooting on Monday involving two other men in another vehicle. No injuries were reported. Ballesteros is facing charges of aiding and abetting aggravated assault, aiding and abetting shooting into an occupied vehicle, and felony possession of a controlled substance. 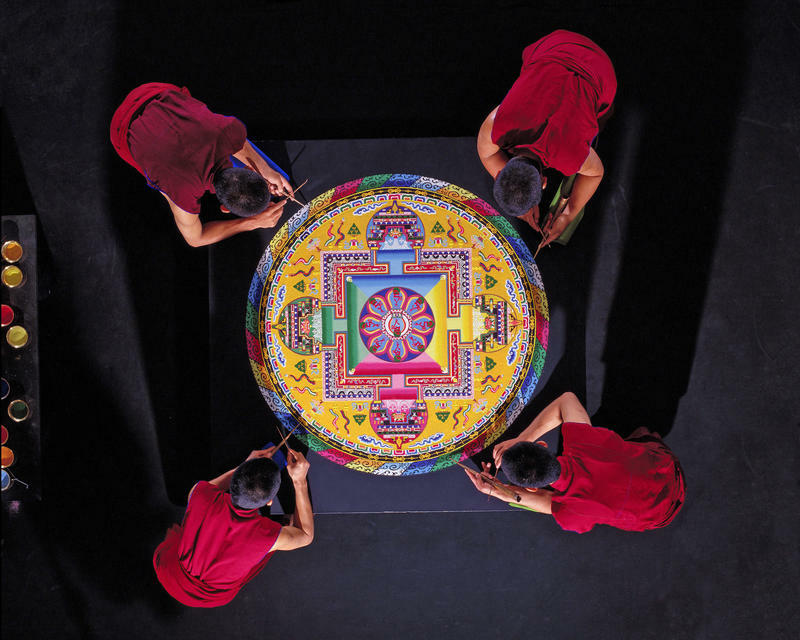 Eleven Tibetan Monks will be spending this week in Caldwell at the invitation of the College of Idaho and the nonprofit Caldwell Fine Arts. These monks are from a monastery in India that has a satellite campus of sorts in Georgia. The monastery’s founders fled Tibet after the Chinese government took over the area in the 1950s and its monks follow the Dalai Lama. 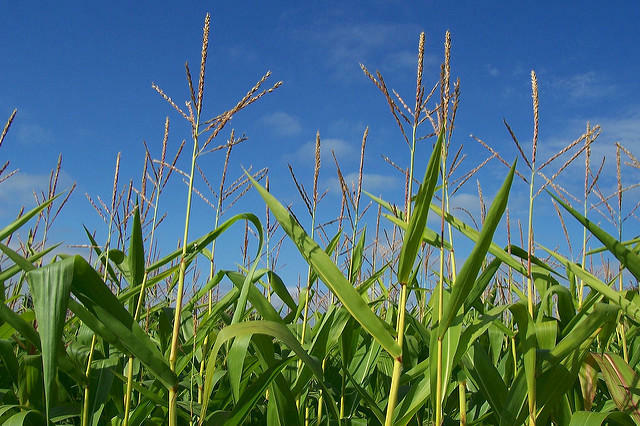 A Caldwell-based seed company has agreed to pay $200,000 in penalties to settle allegations that it illegally discriminated against citizens from outside the U.S. The Idaho Statesman reports that the Justice Department announced the settlement with the Crookham Company on Monday. A federal investigation from 2014 to earlier this year found that Crookham required non-U.S. citizens to show either a permanent resident card or employment authorization card to prove they were authorized to work. U.S. citizens had been allowed to produce any type of valid documentation. Cities are looking to spend extra cash left in their budget thanks to the drop in fuel prices in 2015. 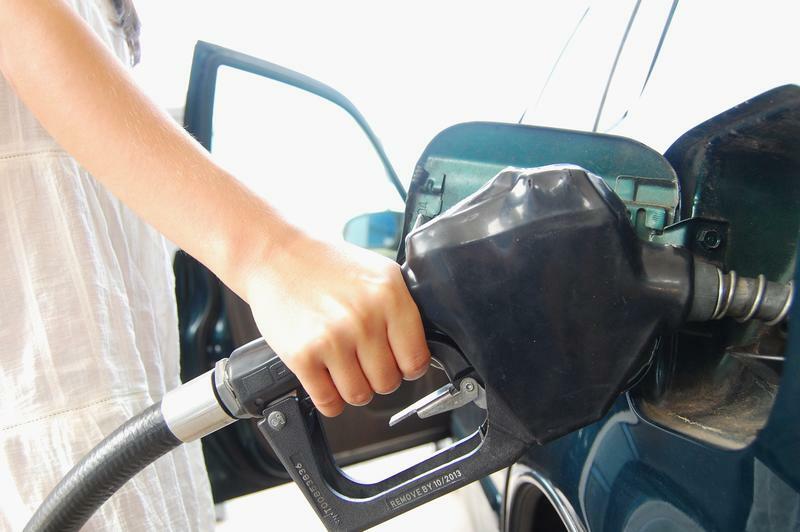 The Idaho Press-Tribune reports that Caldwell and Nampa saw major savings in their 2015 fuel budgets. In Nampa, the police department has had surplus funds in its fuel budget for the past three years. 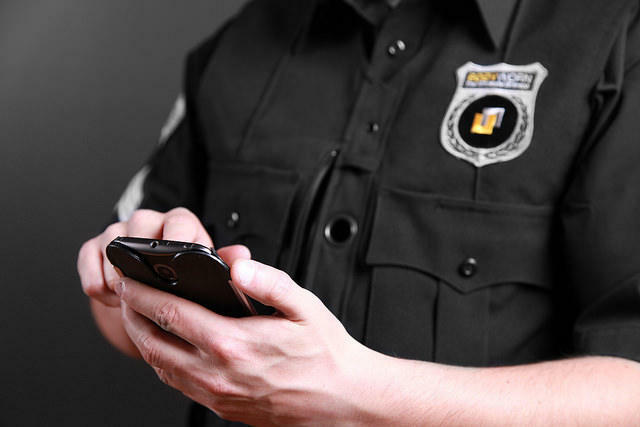 The Caldwell Police Department plans to purchase 50 cameras for officers to wear while they are on duty. The Idaho Press-Tribune reports Caldwell Police Chief Chris Allgood says the cameras will cost more than $80,000, including the cost of storage, software and salary for the person who will edit the video. Allgood says the cameras will be worn by patrol officers, traffic officers, detectives and school resource officers. An Idaho city may have to redo its school board election after officials found problems with ballots in one district. The Idaho Press-Tribune reports that the Canyon County Elections Office announced Wednesday that there was a problem with five ballots in Tuesday's election. The incumbent was re-elected by only four votes. Canyon County Clerk Chris Yamamoto says five ballots for Caldwell School District Zone 2 elections were incorrectly issued to Zone 1 voters, who did not have an election. School districts across the state are grappling with changes stemming from a new state law raising the salary for teachers and the major districts west of Boise are no exception. The Idaho Press-Tribune reports that Nampa Superintendent David Peterson says the starting wage increase of 4.5 percent will have a large effect on his district. A financial crisis in 2012 caused many veteran teachers to leave and brought an influx of first-time educators to the city. Officials in a southwestern Idaho city have passed new rules limiting where payday loan businesses can open shop. The Idaho Press-Tribune reports the Caldwell City Council unanimously passed an ordinance this week limiting new payday loan businesses to manufacturing and light industrial zones. The rules mean that if a payday loan company wants to open a storefront in a populated area, it will have to get a special use permit first. Migrant workers move from place to place to find work. In agriculture, that means going where the crops are. This was true for Estella Ozuna Zamora and her family in the 1950s and 60s. Her parents and her 12 brothers and sisters lived in Texas, but crisscrossed Idaho every year, following the crops. Inside the mobile StoryCorps booth in Boise, Zamora told her good friend LeAnn Simmons about what her early life was like.